I read this article and found it very interesting, thought it might be something for you. 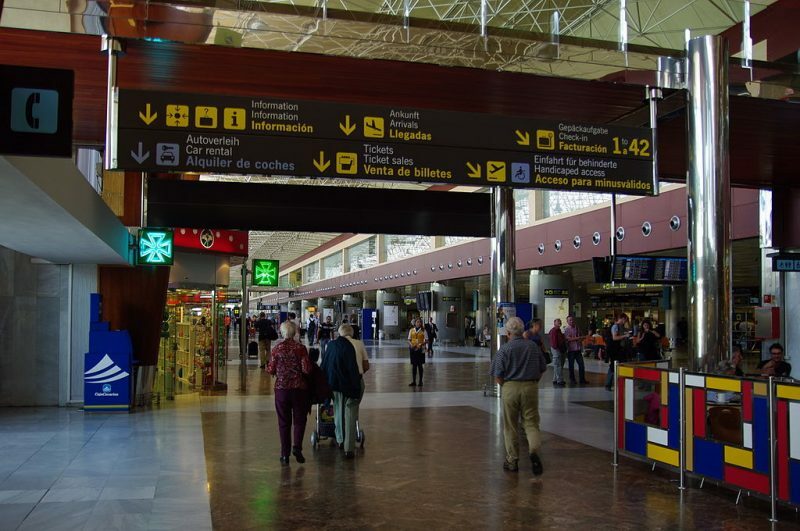 The article is called 15 Things to Know about Tenerife Airport and is located at http://trip-n-travel.com/listicle/16873/. 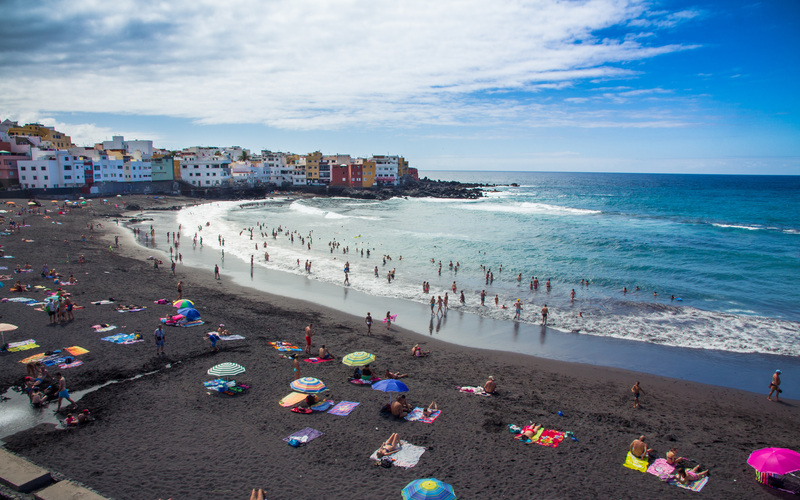 Tenerife is the largest cay of Canary Islands. It is a popular destination for tourists due to its vibrancy and breathtaking views. It is famed for its Carnival Festival which is usually filled with pomp and color. The island has two airports; Reina Sofia and Las Rodeos airports. 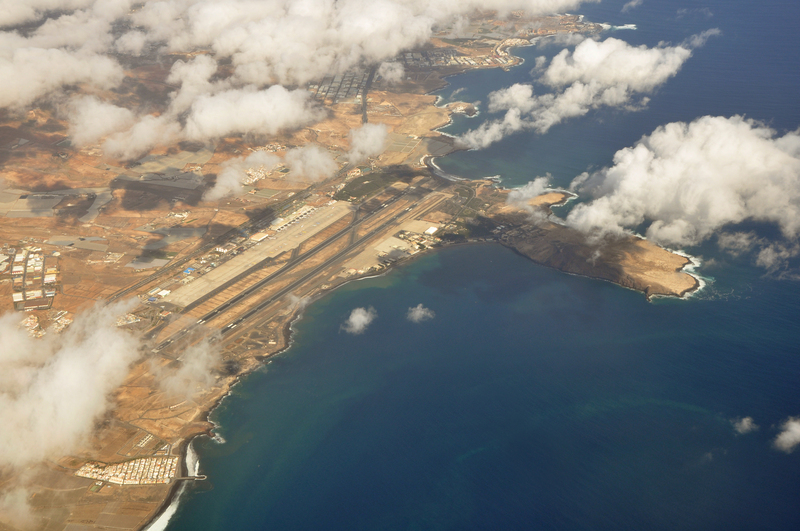 The Reina Sofia airport is also known as Tenerife Sur Airport (TFS) while the other as Tenerife North Airport(TFN). The Northern Airport is also considered as Tenerife’s International Airport. However, a favorite of many is the southern airport which gives you access to the south part of the island which I might say is the most vibrant. The two airports are not that far apart from each other. 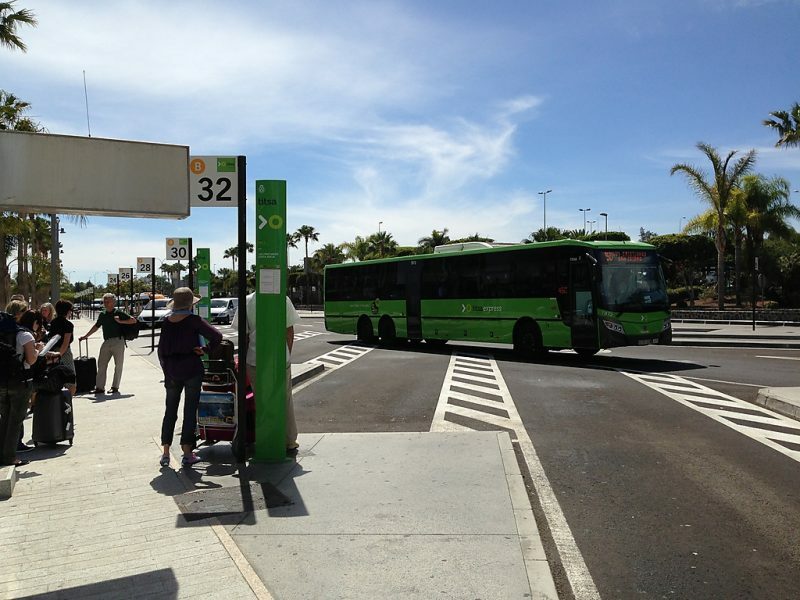 Route 343 joins the two in a 50-minute drive.The TFN is located in the islands capital, i.e., Santa Cruz de Tenerife. The two airports have scheduled flights while TFS is known for its fantastic charter flights offer. This is because they are cheaper than the planned ones. TFS will also be your go-to airport if you want to have some fun on the island. Like I said, the southern part of the island is the best for a fun getaway. Both airports have buses that operate and make stops at the airports. They cruise through the island making several stops and at the same time giving you the opportunity to admire the beautiful views along the way. Some of the buses make stops at beaches on the island. This would be the ideal buses to board for you who may want to have a fab time just right after landing. It ‘s okay to feel that way. If you don’t want to waste any time, and you want your money’s worth for the trip, get right to it. For the rates and routes followed by the buses, check the Titsa website for more details. The TFN and TFS airports have ample parking spaces that are secure and conveniently located. They have short and long-term parking services. The short-term parking is restricted to 15 minutes long stay and is most suited for dropping off and picking up passengers. On the other hand, the long-term parking is for those who want to park for a longer time than the 15 minutes. Here, one has to have a ticket which you will get from the ticket machine. Well, carry your loose change with you if you want to park your automobile. TFS also has a car park for hired vehicles. No more worries about where to keep the vehicle that you hired. 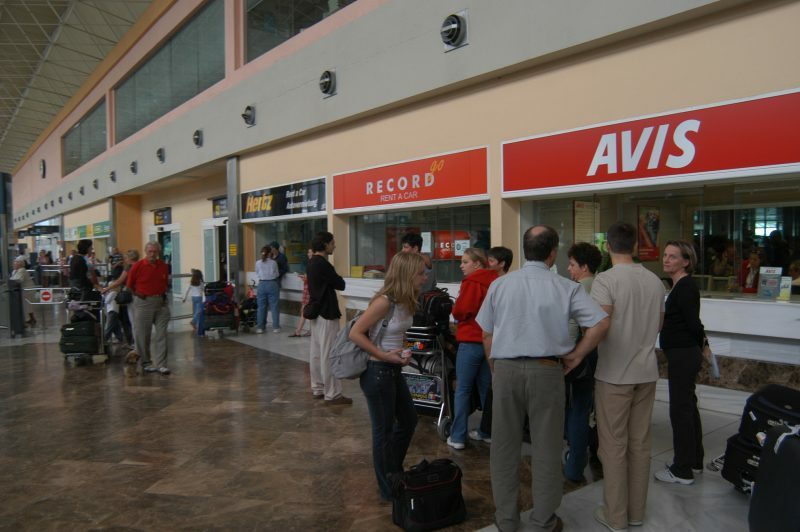 The airports enjoy the luxury of having several car hire agencies operating at their terminal. You will find both locally managed and internationally based car hire companies represented there. These include the Cicar and Auto Reisen, both of which are based and operate in the island. Europcar, Hertz, and Avis are international agencies. This ensures that you have an extensive fleet of cars to choose from. You will also get to choose the make and type as long as you can afford it. In the airports, there are several taxis for those who may not want to hire a car or use the public means of transport. 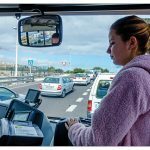 If you happen to have used the TFN airport, there are Taxis that offer a meet and greet services. This eliminates the worry of how to get to your driver. At the TFS, there’s a desk that is dedicated to assisting those who had booked the taxi services, on how to get to their allocated drivers. The services have a fantastic offer as you can book online before your flight. They recognize several big credit cards and Paypal too. You will then get a voucher which outlines more details about your arrival time and destination from the airport. At the airports, there are several shopping outlets to spend the remaining time in, as you wait for your flight. If you are at TFS, you could pass by the Casa Ricardo to purchase some nuts and sweets. You could also go to the Collection outlet and try out some of the clothing on sale. You could get something to keep you warm if you are traveling at night. One could also have a peek into LMV to relish the magnificent displays of dried flowers, seeds, and the various plant accessories for sale. You will have plenty of places to spend the last few minutes of your time. 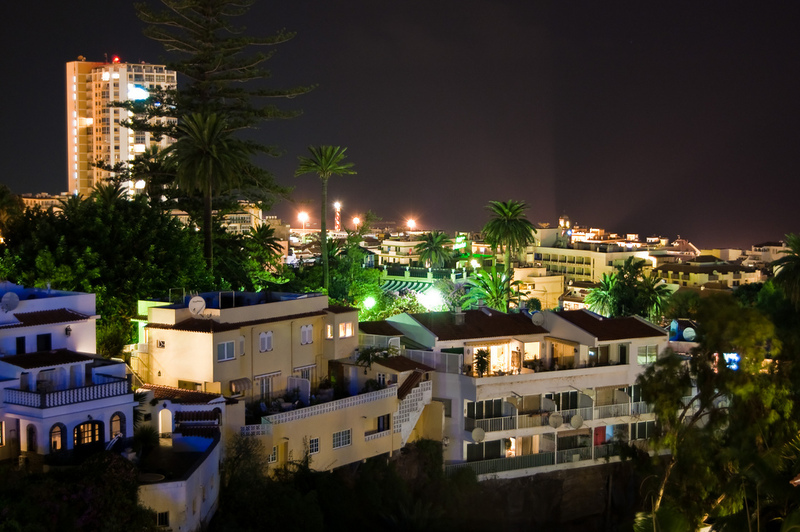 Upon landing at Tenerife Airport, one of the stressful factors for many is usually where precisely to stay, especially when they are visiting Tenerife for the very first time. 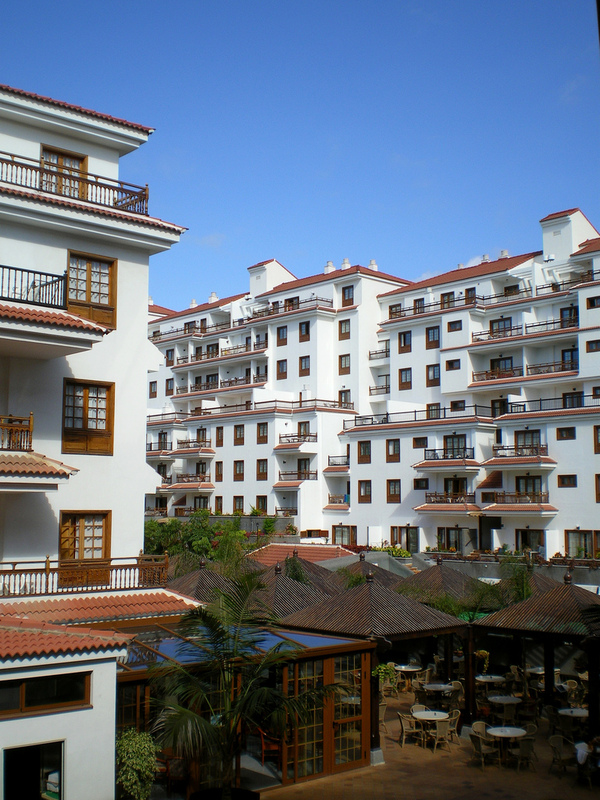 As such, Tenerife has it all in store for you; beautiful accommodation places exist where be it a business trip or simply a leisure one, your stay will be a worth mention to many of your acquaintances. However, the luxurious suites tend to boom with tourists from all destinations, so you better be prudent enough to reserve a room for yourself in advance. TFS airport has a VIP lounge that is named, Montana Roja. It is a beautifully furnished area with a view of the landing strip. There have membership cards which will be best to have if you will be frequenting the airport and would love some peace and quiet before your flights. The bay area is fitted with computers and television sets to keep you entertained. It has free wifi too. It is a chilled place and, perfect for relaxation as you come to terms that you are leaving the beautiful, energetic island of Tenerife. You could also pay using cash or credit to get access to the lounge if you want to have a one-time experience. Tenerife- Sur airport has several eating places. Looking at the eateries located in the airport, I could say that they don’t believe in eating little. At Cafe & Tapas, you will get to enjoy some of the famed local delicacies, hot and yummy. They also prepare some modern dishes. If you don’t want to try that, hop into the O’Learys to have a bite of mouthwatering sandwiches. You could ask for a salad. I think this could be what can be considered as a light meal, in the airport. For a taste of home away from home, there is a Burger King at the airport. Well, it will be the best place to bring you back to the reality that you are going back home. If you are looking for a place unwind or even meditate on something, the airport TFS has the right places for you. They are located in both the public area and the departures section. At Aerogelato, you will get to loosen up as you eat a delightful ice cream. For a broad range of tapas and draft beer, Gambrinus is the place to be. You will get to chill out with family and friends as you wait for a loved one or as you wait for your flight. What better way to spend the final moments at Tenerife? Yes, there’s free wifi at the airport, TFS. Get your phone and perhaps selfie-sticks and click away. Get those photos posted. Let those you left behind feel like they are there with you. You could also check you flight schedule. Send that email that is urgently needed. In short, maximize the available and yet free internet access that is there. Click, post and send. Keep doing that; no one is going to question you. Be part of the web traffic. The TFS airport puts the interests of its users first. There are several information points and desks across the airport. There is a division that is dedicated to the disable where their concerns and worries are abated. There,s an Iberian information point and also one any information about the airport. Make your way to the designated areas and ask your way around or for whatever assistance you may be in need of, you will be guided on what to do. They have a friendly staff that will ensure that they do whatever they can to meet your needs. There are ATMs in the airport. You may want to pay for a particular service, but you don’t have enough money, get to an ATM and withdraw. Global Exchange also operates at the TFS airport. This is the solution to all your matters currency. It is a currency exchange agency. You don’t have to forego that service because they don’t accept your type of cash. Get to convert it, pay and enjoy the service without much hustle. Caixabank is also there if you want to go to a bank. Do you always say a prayer before your flight? Do you want to light a candle for a loved one? Or do you want a place to give thanks for the fantastic time you had at Tenerife? Not to worry, there are two chapels at the airport. One is specifically dedicated to those of the Catholic faith, and the other is a multi-denominational chapel. Say a prayer. Relax and meditate on the bounty that life has offered to you. Say a word or two about the flight. You want to get to your destination in one piece, don’t you? The TFS airport has many services to suit your requirements. There’s a package wrapping machine for your gifts and souvenirs that you want to carry with you back home. There are conference and meeting rooms too if you want to use one. There is also a post office at the airport if you happen to have a letter or parcel that needs sending. Vending machines are strategically placed at the airport. All these services are there for you to make use of them. Don’t shy away and ask if you don’t know how to go about something. 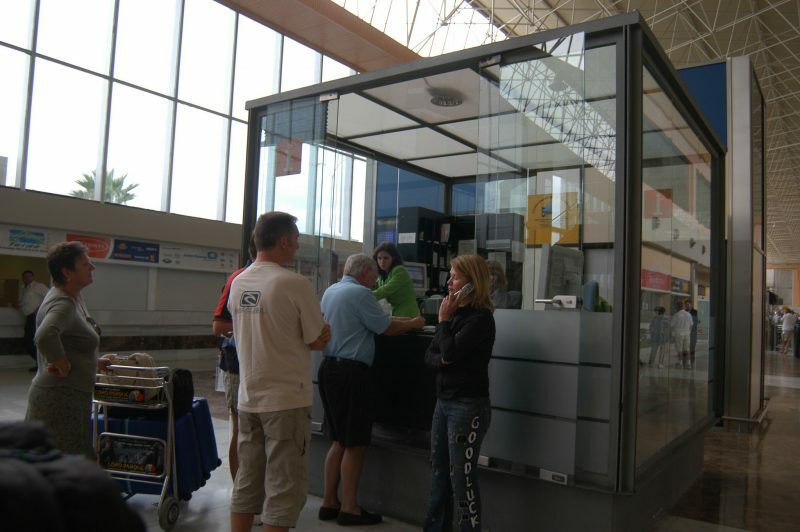 The Tenerife airports are modern airports that are suited to meet your individual needs. The island has a lot to offer that you don’t want to miss out on; all you’ve got to do is, book that flight and be on your way.